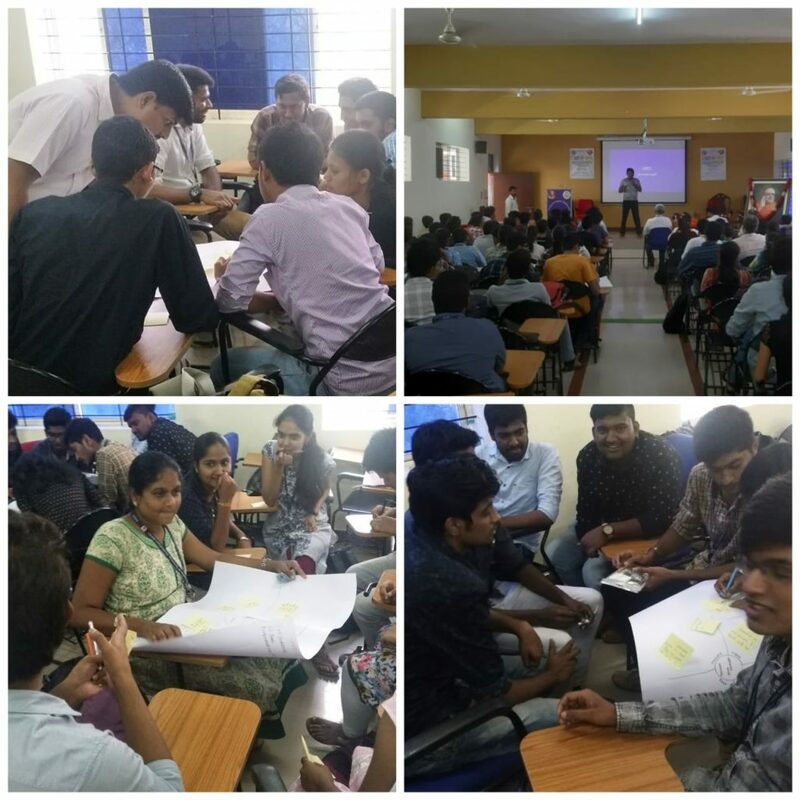 UI/UX workshop is organized with an objective to provide students with understanding the value of user experience in product design and to have hands-on exposure to the Product Development process. 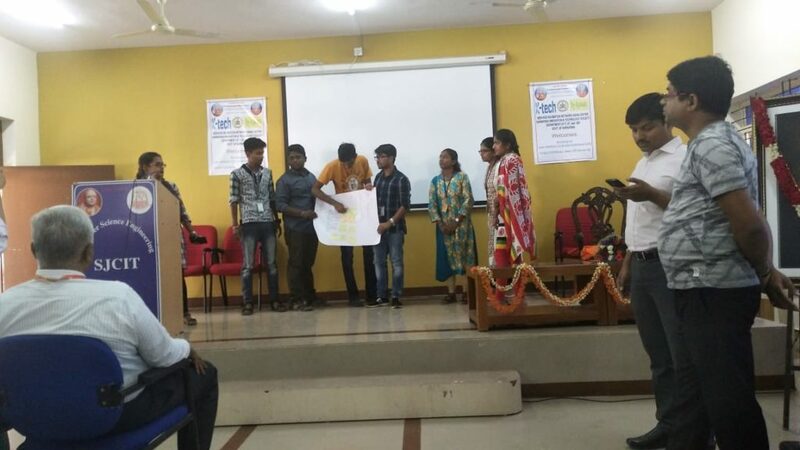 I-RICH (Incubation – Research, Innovation and Creativity Hub), New Age Incubation Network promoted by SJC Institute of Technology, Chikkaballapur supported by Department of Innovation and Technology, Govt. of Karnataka and Technology Business Incubator supported by Ministry of MSME, Govt. of India. 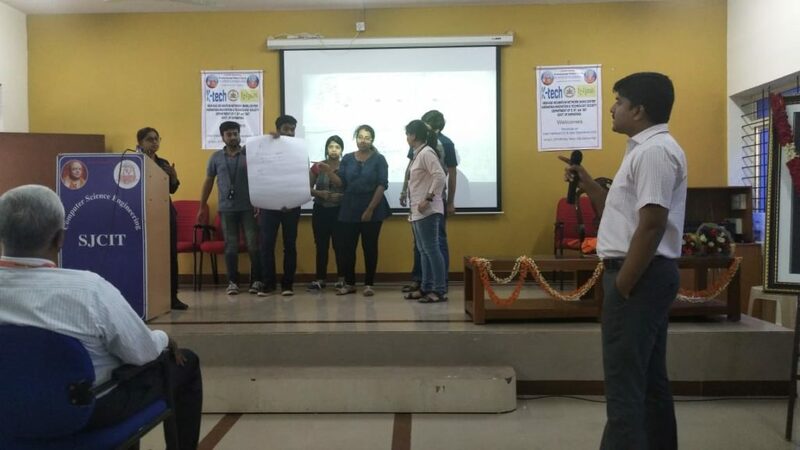 It was a wonderful experience to be at SJCIT, Chikbalpur and be among the great minds of students who have been selected for their startup ideas. 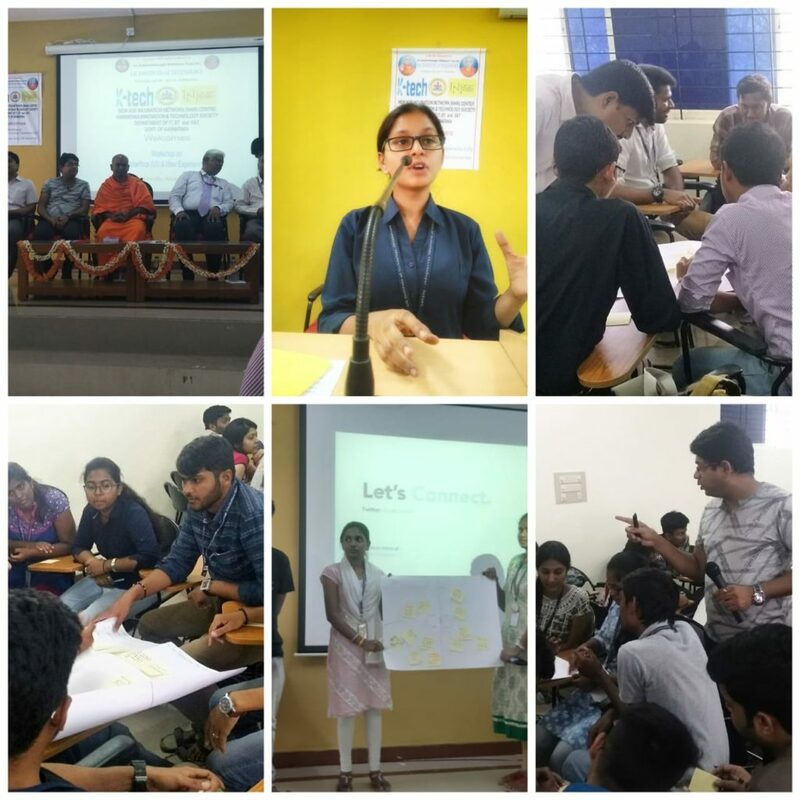 Also, the blessings of the guruji Sri Sri Sri Dr. Nirmalanandanatha Maha Swamiji and the Head of the Department, the professors, and the guides helped in making the workshop a successful one. Also, I would like to thank Nayaz Ahmed, Head of JUincubator whose help made this event a reality. 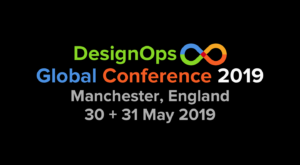 Super excited to be part of DesignOps Global Conference (www.designops-conference.com) to share ideas with some great minds on hashtag#designops hashtag#desops hashtag#design and the future of hashtag#design from the lens of hashtag#openorg culture and hashtag#designthinking being applied as the way of life to improve and optimize the operations in the organizations to deliver the “wow” experience, through best utilizing the hashtag#process and hashtag#ecosystems and hashtag#technology in context. Thanks, Peter Fossick. 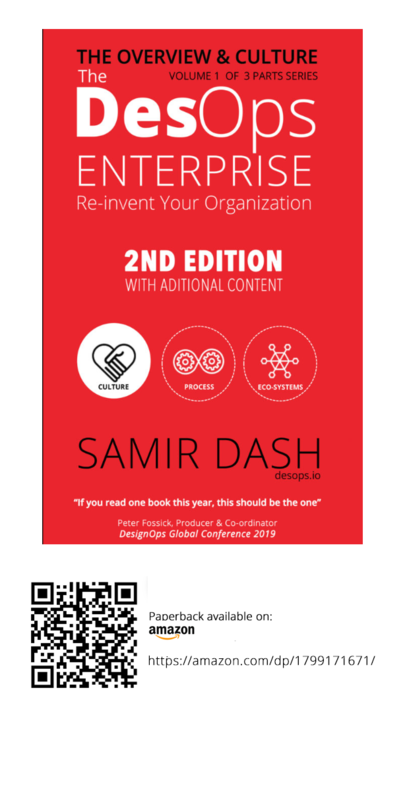 Looking forward to a series of engaging sessions for every hashtag#designer / hashtag#leader. The 2nd Edition of ‘The DesOps Enterprise’ paperback is available now. 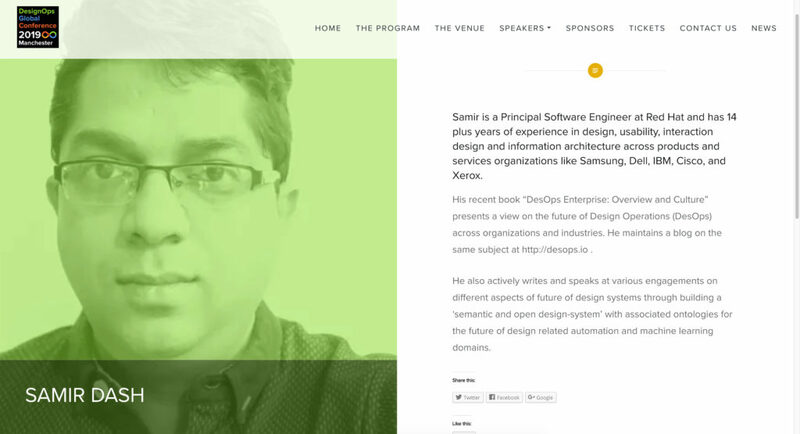 Talk at DevConf’18 : DesignOps – Prepare Today for Future of Design!